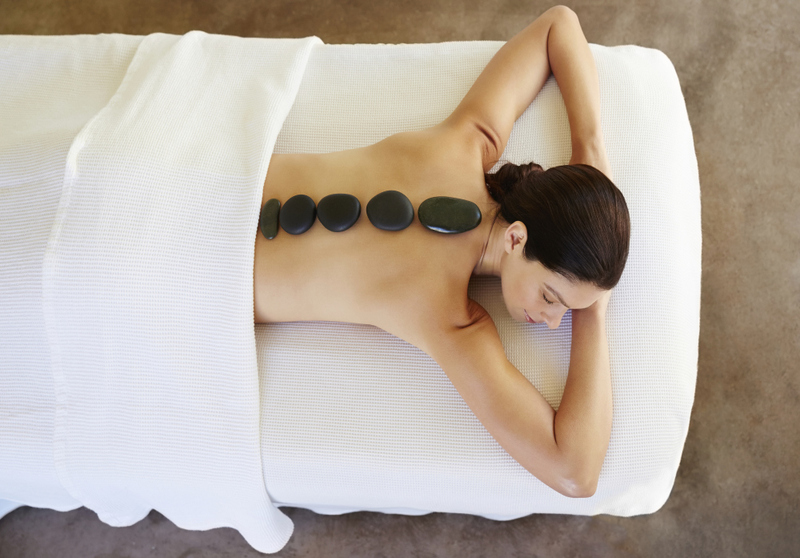 Choose Either Relaxation, Deep Tissue, or Hot Stone. A full-body massage indicates the the therapist will massage your whole body during a therapeutic massage lasting at least 60 minutes.That is the amount of time needed to massage all the major areas of your body-back, shoulder, legs, feet, arms, hands, and neck. You generally start face down and the therapist starts with your back and shoulders, then moves down the body. Hot Stone massage is a specialty massage where the therapist uses smooth, heated stones on an extension of their own hands, or by placing them on the body. The heat can be both deeply relaxing and help warm up tight muscles so the therapist can work more deeply, more quickly. Hot Stones warmed by fire were used by Native Americans to treat aching muscles. Yings Massage now does Facials. Ladies enjoy a facial today or a combination of a facial and either a foot or body massage. We want to be able to take care of your needs.